ORANGE BEACH, Ala. – More than 560 winter visitors staying along the Alabama Gulf Coast attended yesterday’s Meet Mobile! Day Snowbird Expo at the Event Center at The Wharf in Orange Beach. Folks from Wisconsin, Michigan, Ohio, Illinois, Indiana Iowa and other Midwestern and Northern states waited patiently in line for the doors to open to yesterday’s event, while inside, 25 Visit Mobile member museums, attractions, events, organizations and restaurants waited to greet them. The event also drew four journalists (two from Canada, two from snowbird-centric publications covering the Gulf Coast) and door prizes. 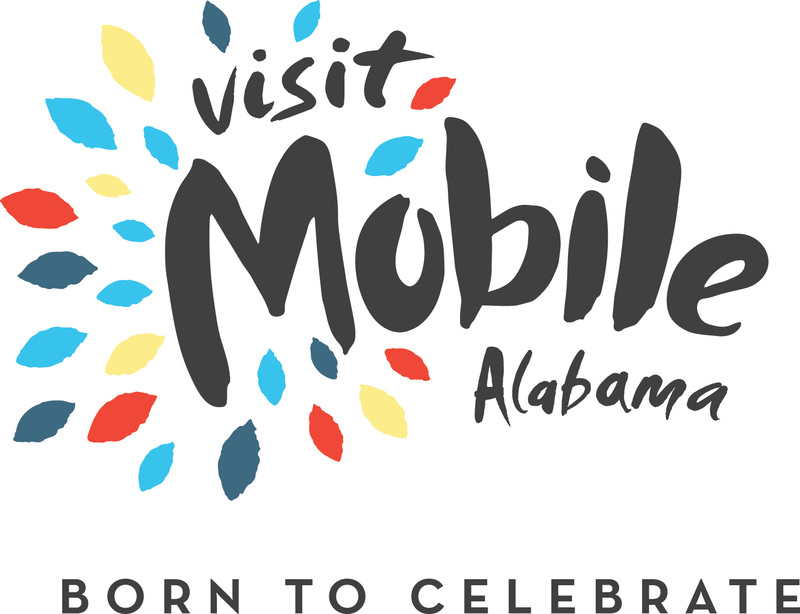 Coupons, passes, promotions and brochures were distributed in an effort to encourage these winter visitors to visit Mobile during their coastal stay. Plans for 2018 Snowbird Expo will be announced soon.